Requires permit processing time of 3 - 6 days. 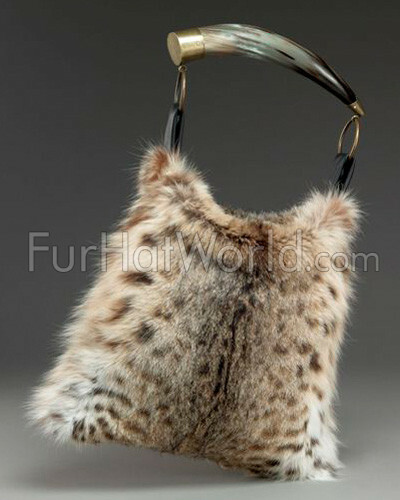 Lynx Fur Handbag with genuine full skin lynx fur with an authentic cow horn as the handle. 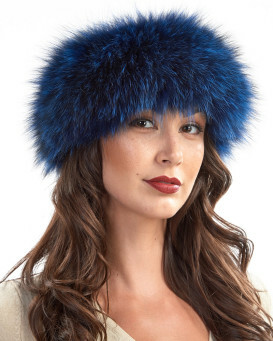 This unique fur accessory is the hottest way to update your look. 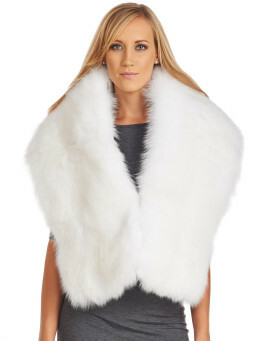 The Lynx fur features full, dense underfur and soft, sleek guard hairs, for silky drama. Each fur bag is made with an authentic Argentine cow horn as the handle. The horns have either brown or black color patterns and as they are in their natural state no two horns are exact. The horns have a polished finish and have either brass or silver hardware at each end. The bag closes securely with a hidden magnet. Each bag has two pockets on the inside lining. Hand made in the USA. Exceptional quality. "Everyone that sees it, loves it-- and wants to know where I got it!"